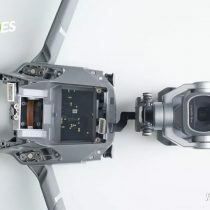 Last month, DJI showed its new flagship consumer drones – the Mavic 2 Pro and the Mavic 2 Zoom, which were probably the most advanced drone that it had ever released. 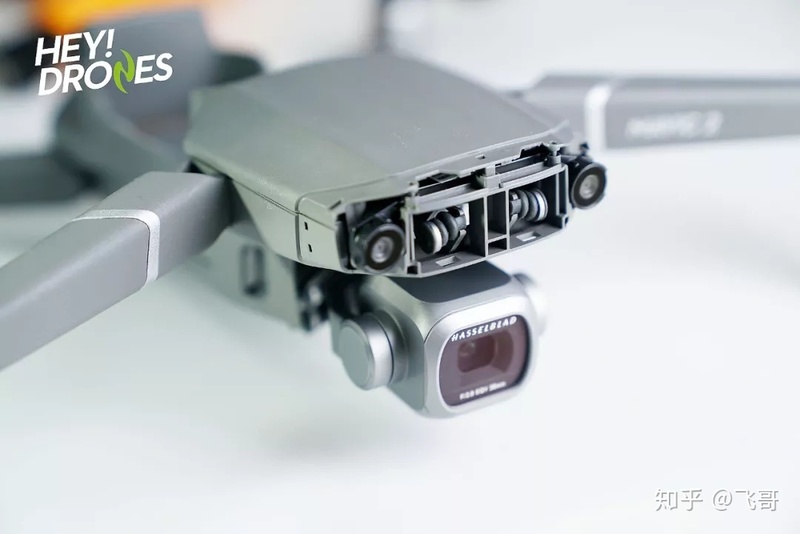 The Mavic 2 Pro features the Hasselblad L1D-20c camera which can capture iconic image quality. Besides, it can stay airborne up to 31 minutes at the speed of 72km/h. 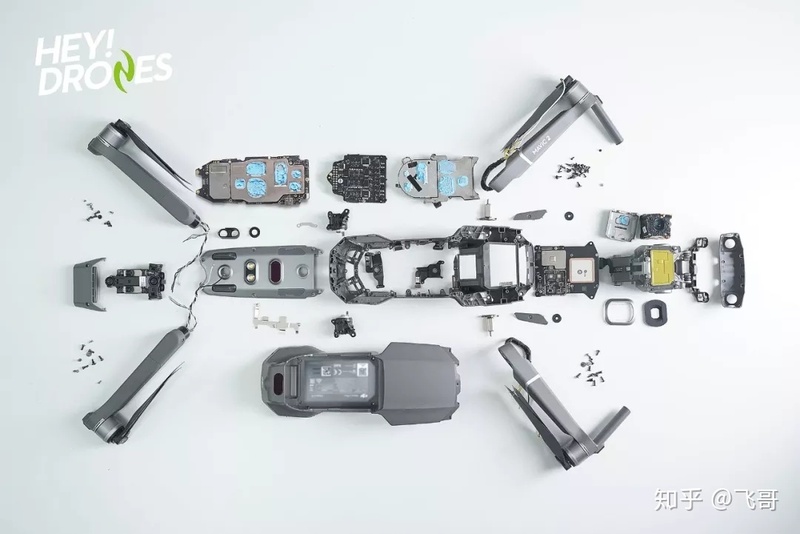 Today, I’ll show the teardown process of the DJI Mavic 2 Pro. 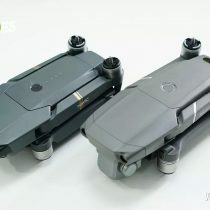 This is the picture of the Mavic 2 Pro (on the right) and the Mavic Pro (on the left). 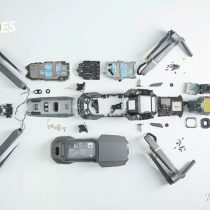 Do you know why I want to tear down the Mavic 2 Pro? 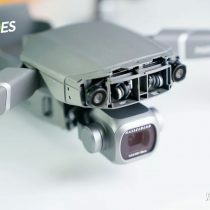 The Mavic 2 Pro has upgraded some hardware. 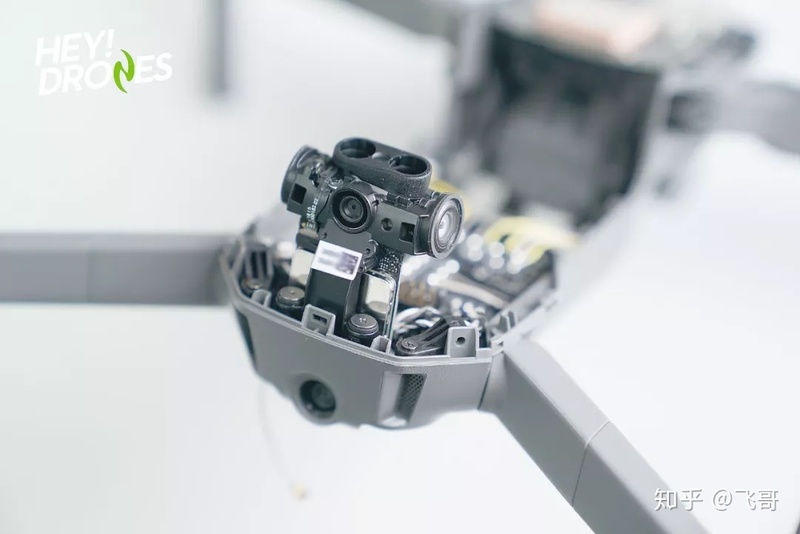 This drone boasts six visual sensors while the Mavic Pro features four; it sports the 4S battery while the latter sports the 3S battery. 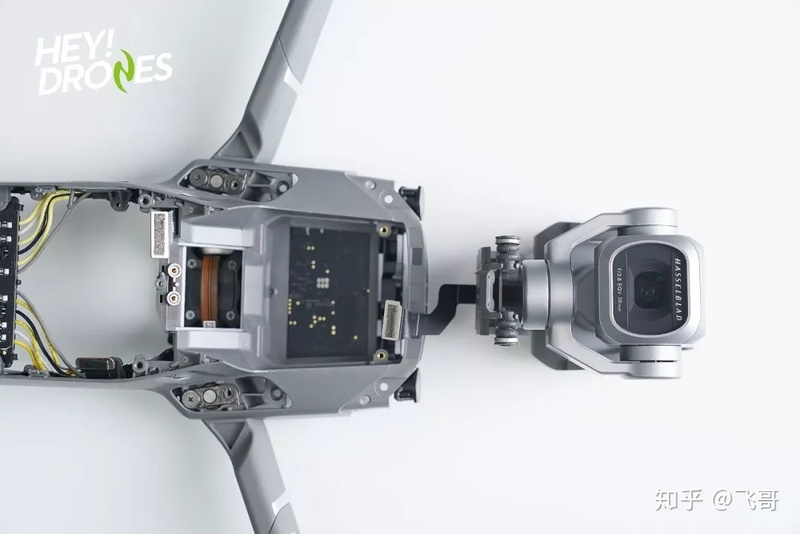 Besides, its CMOS sensor has an active sensing area four times more effective than the original Mavic Pro. 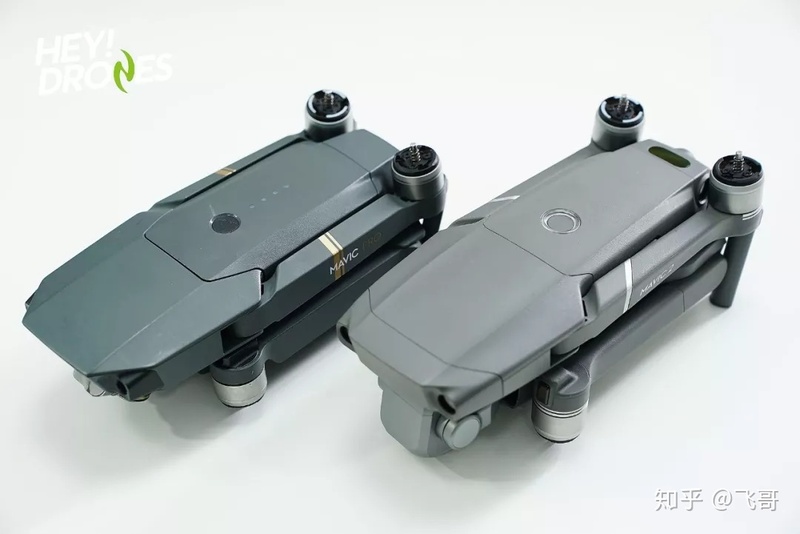 Compared with the Mavic Pro, the Mavic 2 Pro’s size is slightly bigger. First of all, start from the bottom. 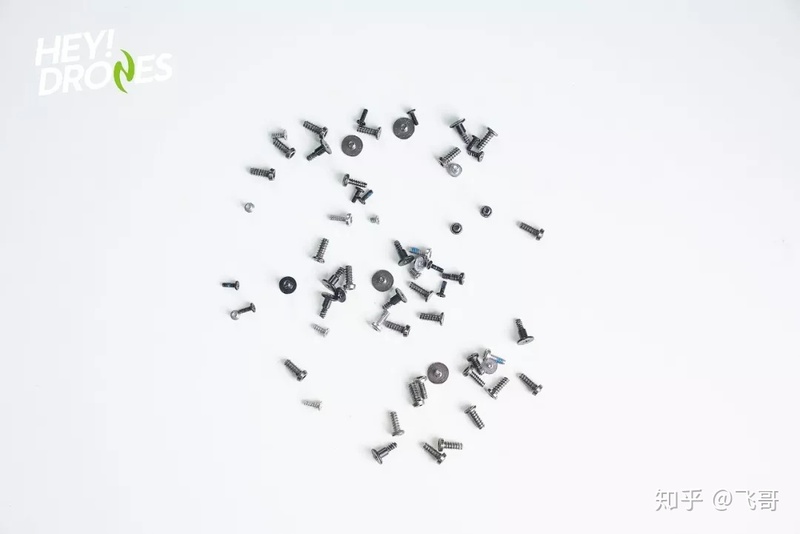 The screws at the bottom are small, and they are installed tightly. 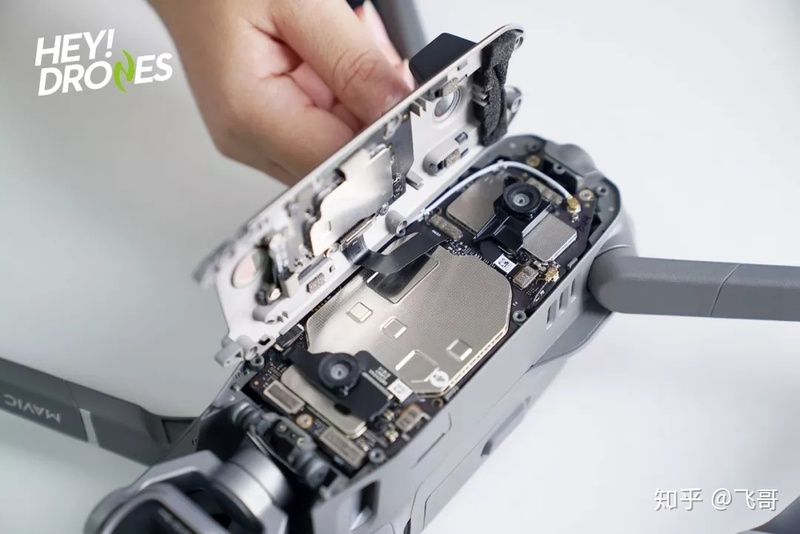 After taking out eight screws, remove the cover. 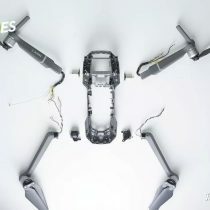 We can see its internal structure- compact and complex, from which we can infer that this drone is difficult to tear down. 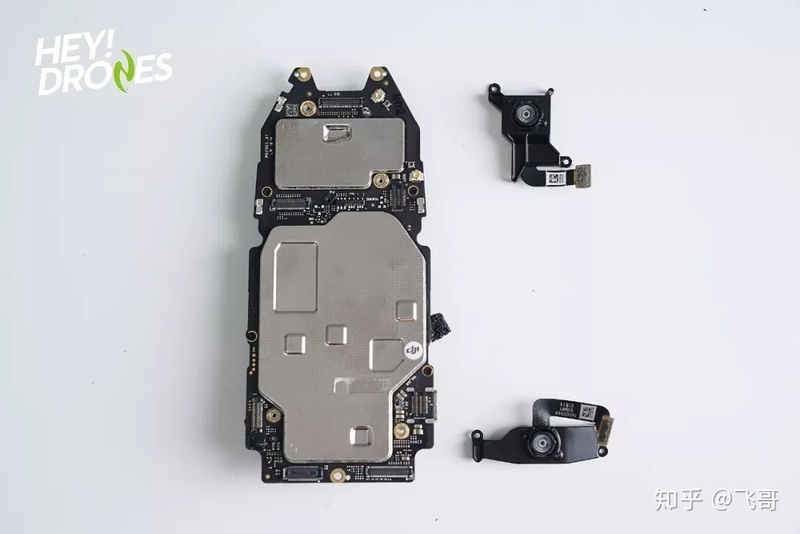 Lots of screws need to be removed. 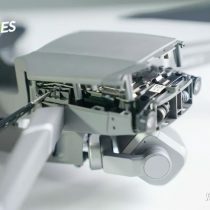 The wireless connector is on the back. 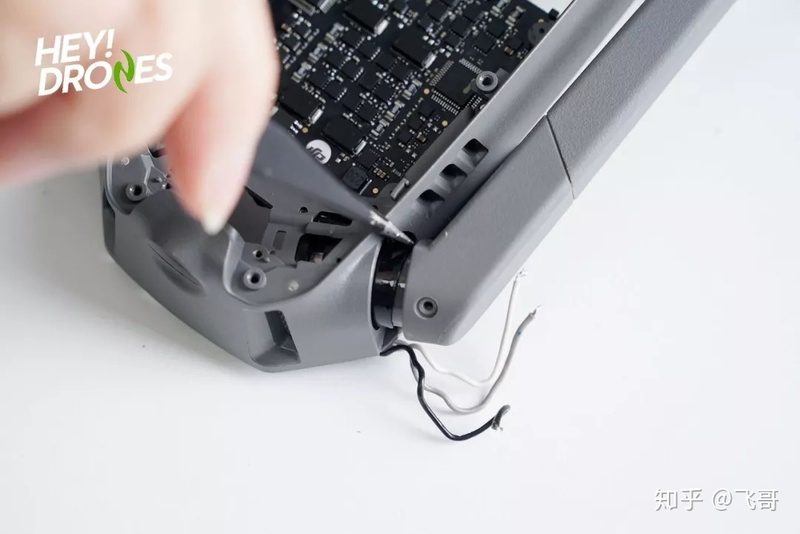 And screws are behind the connector. 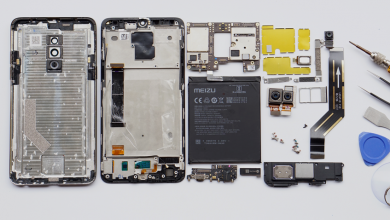 Its internal structure is well fixed by screws. Then, take out another eight screws. 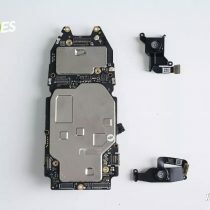 After removing the chip on the top, a large circuit board is found below it. This large board is composed of two circuit boards in a tight layout. 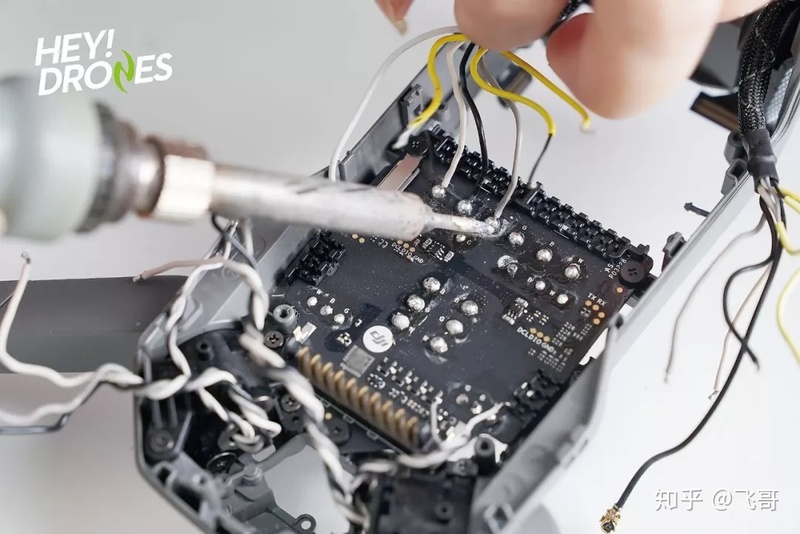 To avoid making the drone out of work, I didn’t take out the cover of the chip module. 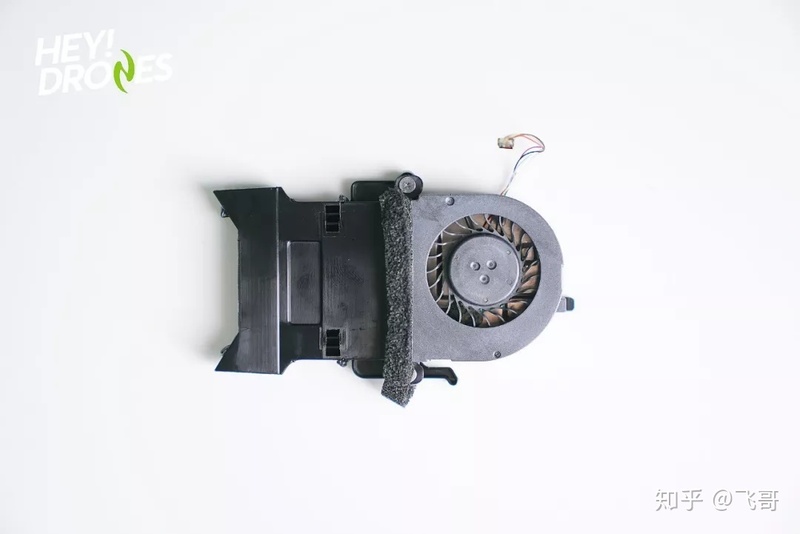 The cooling fan looks exquisite. 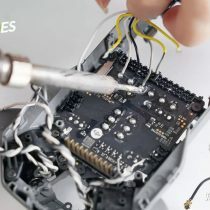 It is placed above the chip module. 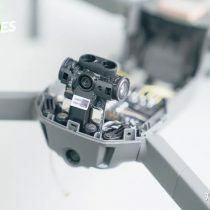 Next, I will remove its camera and visual sensors. 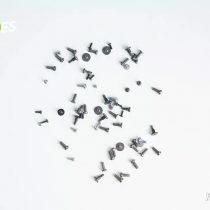 There are many screws waiting for me to remove. 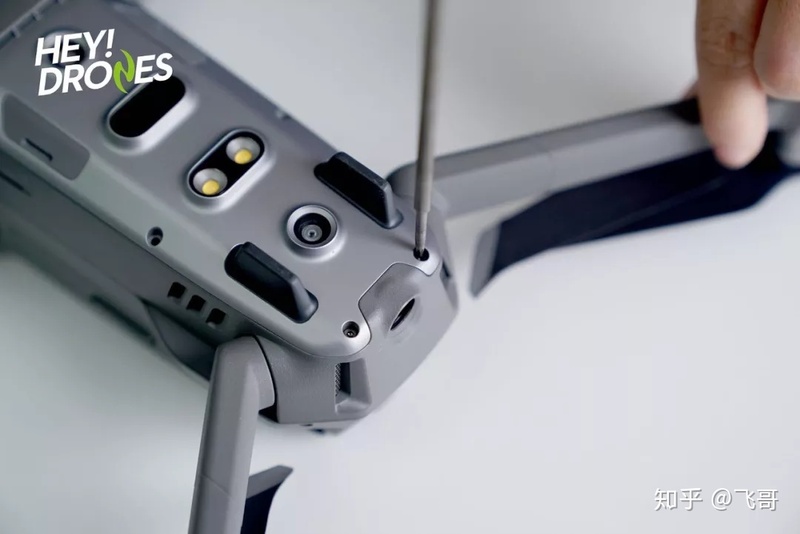 We can notice that this drone’s footage has a different design. 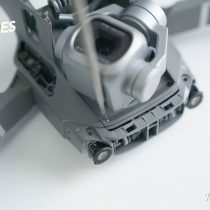 The whole footage and shock ball have been embedded into the top, which is more firm and space-saving. And only in this way can it carry the Hasselblad L1D-20c camera. I have to remove the top cover violently since the top cover is tightly fixed. I finally removed the top cover though it’s not easy. However, a more serious problem comes. Soldering iron is needed for the further teardown. The GPS module is placed on the top. 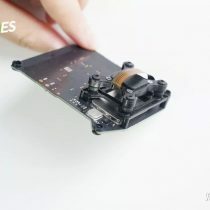 This design not only enables the module to better receive the signal but also reduces other electronic component’s influence on GPS signal. 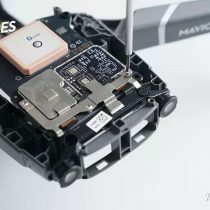 The IMU is connected to the shock ball, which can prevent the IMU from disturbance of blade resonance. 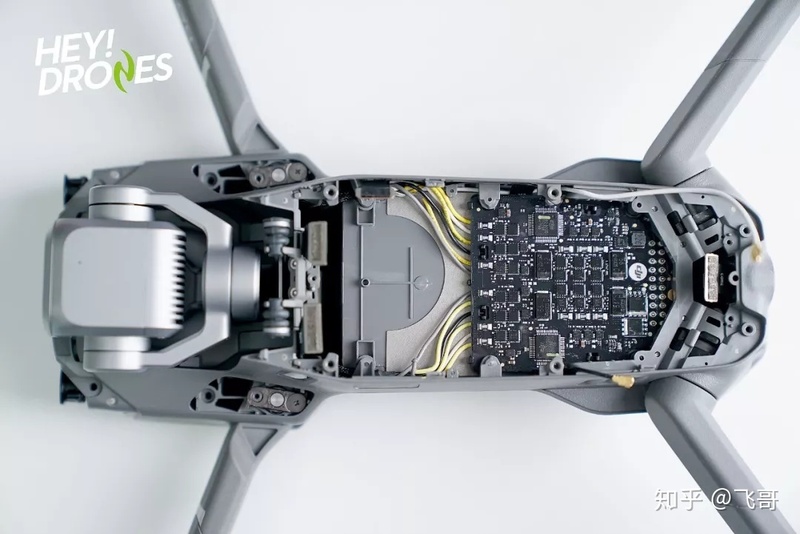 It’s the small visual sensing module in the tail. 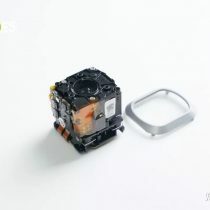 A set of binocular camera, two sets of single cameras and a set of infrared TOF emitter and receiver have been integrated on such a small module. 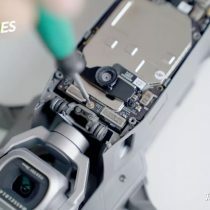 BY the way, only three camera lens has been integrated on the camera module that the Huawei P20 Pro features. 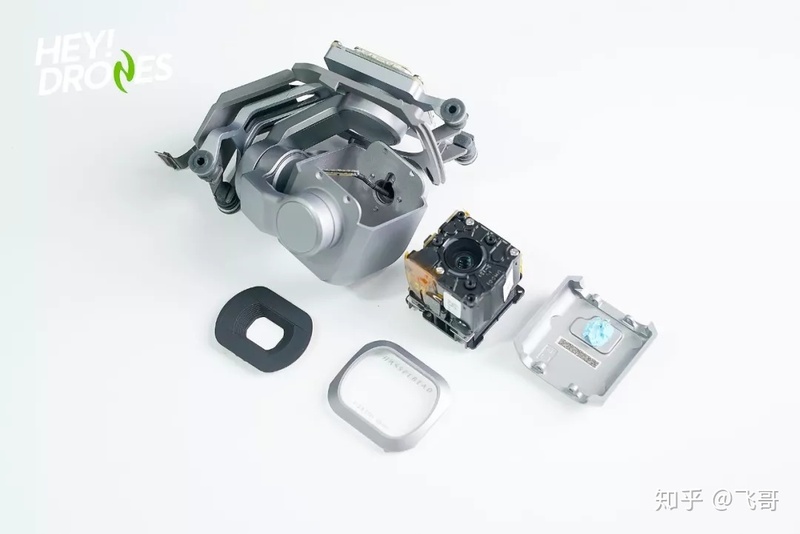 In fact, a camera lens always comes with a CMOS and an ISP. This is the Hasselblad L1D-20c camera. 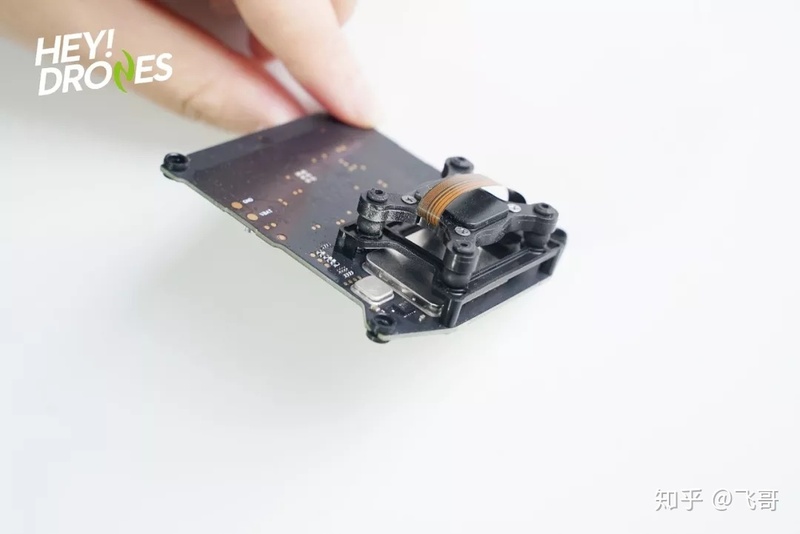 The extremely small footage carries a 1-inch CMOS camera. 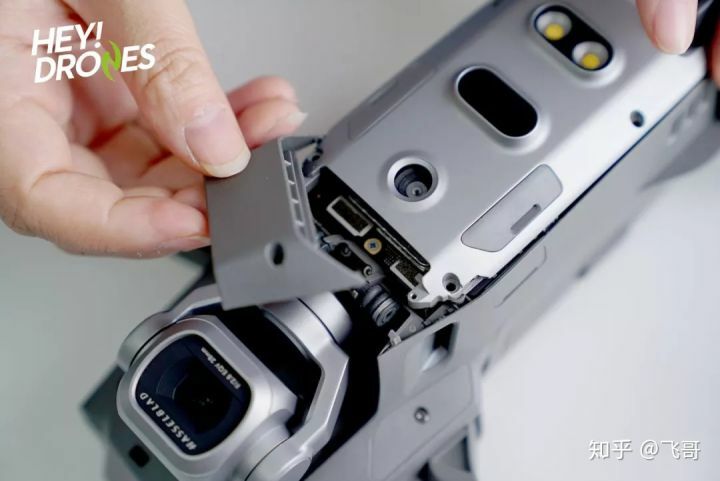 There is no screw found on the footage. 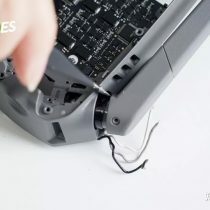 As it is rumored that glue has been applied to the footage, I tried to open the footage with a screwdriver but failed. It is amazing to see a COMS camera in such a small size. 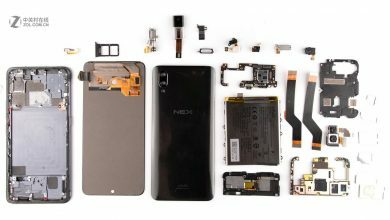 I was impatient to know its internal structure but ceased to disassemble it further, because further disassembly would cause damage to its internal structure. 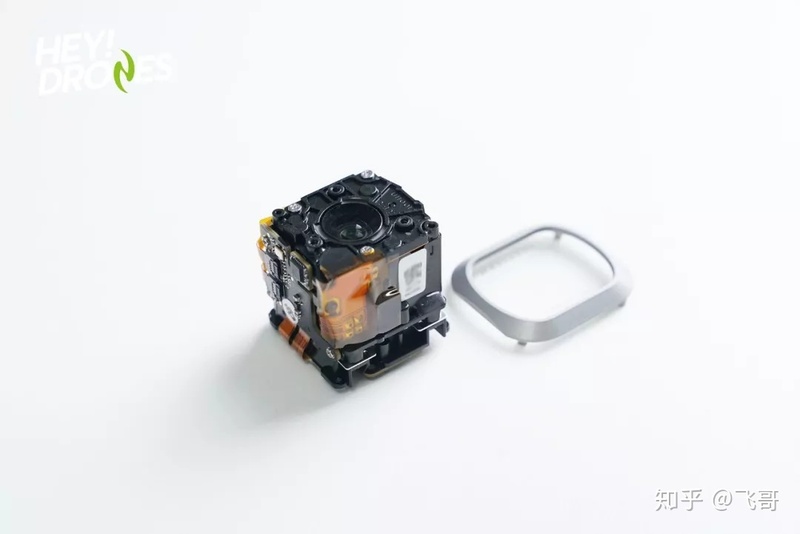 Until now, the disassembly of its camera is finished. I take out the PMU with the soldering iron. Then remove the front axis. 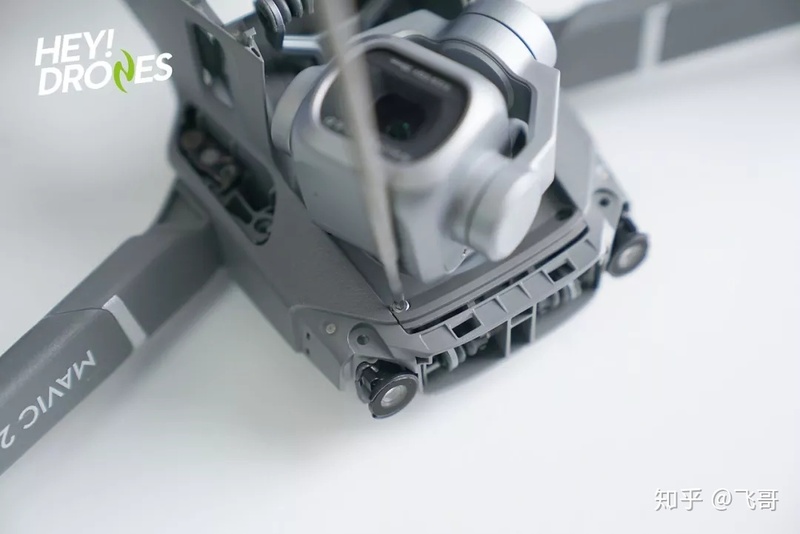 According to the engineer of the Mavic Pro, this axis can be folded over 5000 times. 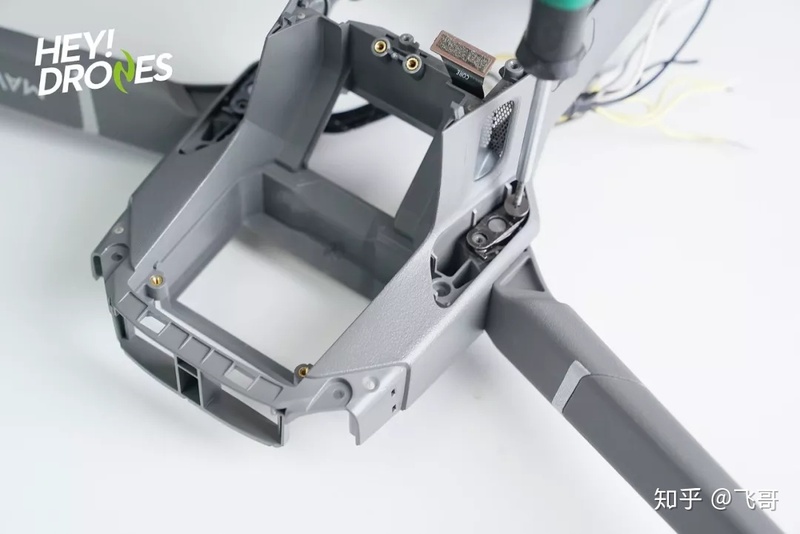 After the disassembly of it, I believe what the engineer said on the axis’ foldability. 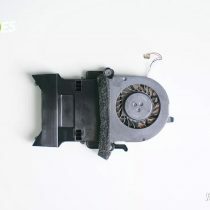 Besides, its rear axis is also of good durability. 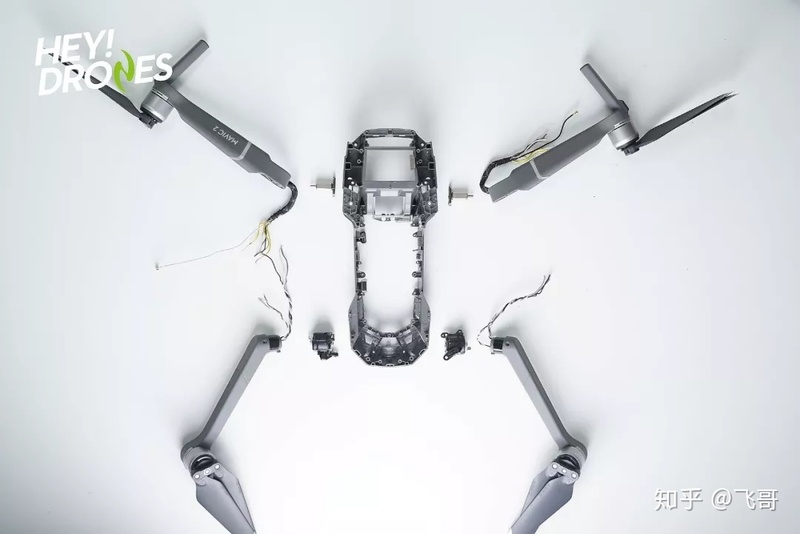 This drone doesn’t have changed much with regard to its appearance. However, as it becomes bigger, heavier and more powerful, its internal design should be more compact and complicated. 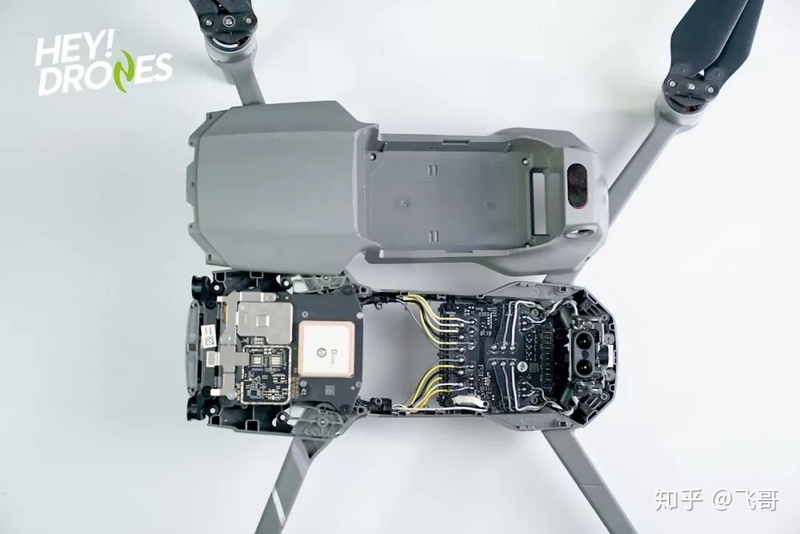 I have spent three hours to finish the teardown of the DJI Mavic 2 Pro. Hi were you able to confirm which SOC it actually is? Amberella H3 rumours have been floating around. We have no video on Youtube. 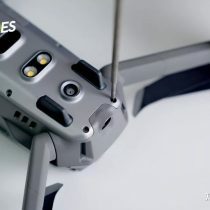 Do you have some pics I can use to put in the camera into the Y fork of the gimbal? Mine has popped out after the crash. And can’t put it back in. I can send the pic to show how its now. We don’t have any more pictures because the drone is no longer in our office. 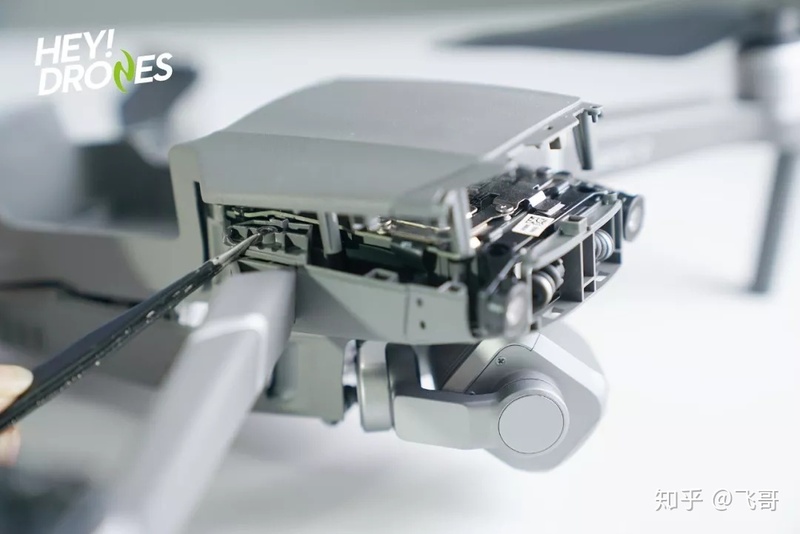 Hello folks, I’m wondering when DJI will start releasing parts for the Mavic pro 2. I’m in need of a right rear arm and most important the part that holds the arm in place within the body. 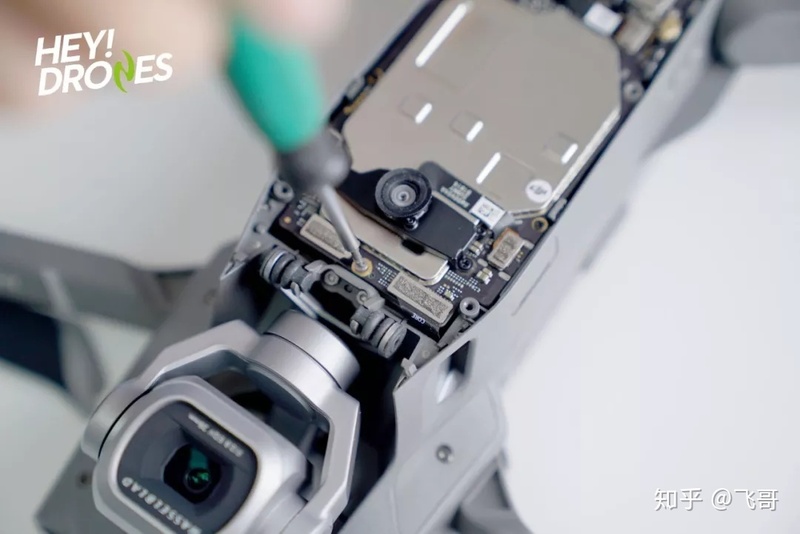 It’s showing in your tear down. I have been all over the place with no such luck. 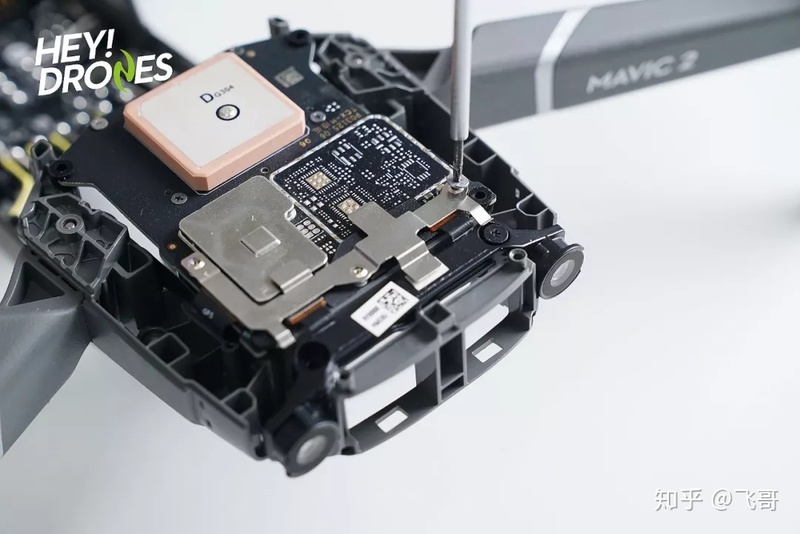 I can find the part for a Mavic pro but not a Mavic pro 2. 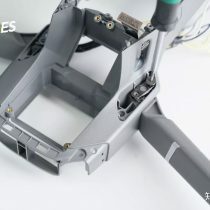 Hello folks, Do you know when DJI will be releasing parts for the MP2. 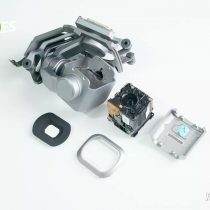 I’m in need of a rear arm and part that holds arm in place within the body.